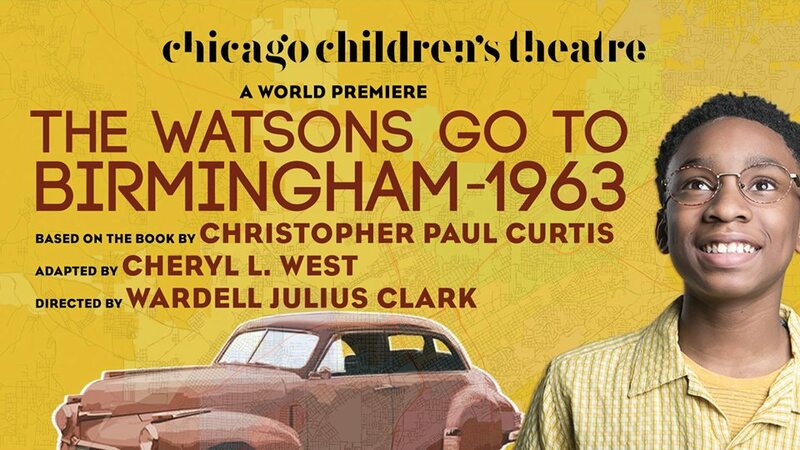 Chicago Children’s Theatre will premiere a new adaptation of The Watsons Go To Birmingham – 1963 by Christopher Paul Curtis, adapted by Cheryl L. West, directed by Wardell Julius Clark, with music by Paris Ray Dozier. 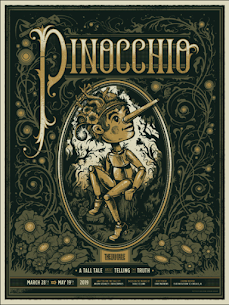 Here at ChiIL Mama we're so excited about Chicago Children’s Theatre’s latest. My kids have grown up reading Christopher Paul Curtis' books and he signed many of them for my son and daughter when CCT mounted two of them in 2013 & 2014. They were thrilled to meet him, and those treasured books still have spot on our living room bookshelf. His novel Bud, Not Buddy, winner of the Newbery Medal and Coretta Scott King Award in 2000, was presented on stage in 2013 by Chicago Children’s Theatre. In 2014, Chicago Children’s Theatre followed up with a highly successful world premiere musical based on Curtis’s novel Mr. Chickee’s Funny Money. I'm also a huge fan of Wardell Julius Clark's directing and acting prowess and I've caught many of his past productions. With his childhood roots and family friendships, he's the ultimate pick to direct this exciting world premiere. Don't miss this! 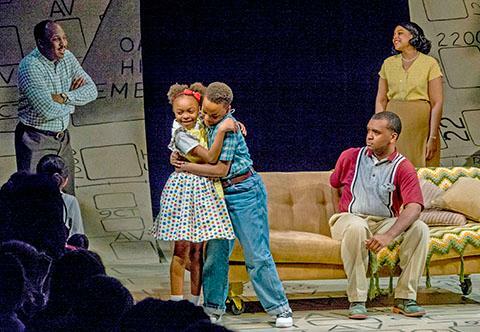 Chicago Children’s Theatre’s 13th season finale is the world premiere of The Watsons Go to Birmingham – 1963, a civil rights era family drama based on the groundbreaking young adult novel by Christopher Paul Curtis about the 1963 Birmingham church bombing. Since Chicago Children’s Theatre’s founding, “please…please do The Watsons Go to Birmingham” has been the #1 new play request from one of the company’s most important audiences - Chicago teachers. 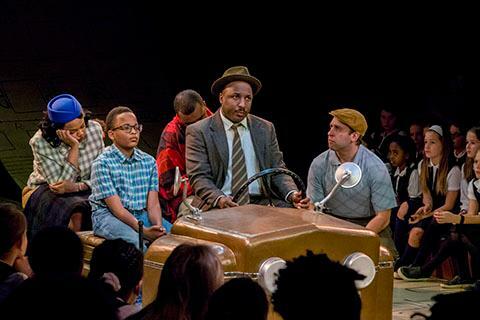 Happily, school groups and the general public will have the chance to see Chicago Children’s Theatre’s new adaptation of the Newbery-winning book. And it comes with impressive credentials. Chicago director Wardell Julius Clark, currently riding on a meteoric rise as one of Chicago’s most acclaimed young directors, makes his CCT directing debut with The Watsons Go To Birmingham – 1963. Internationally admired playwright Cheryl L. West penned this fresh new adaptation of Curtis’s acclaimed novel, which features original music composed by Paris Ray Dozier. 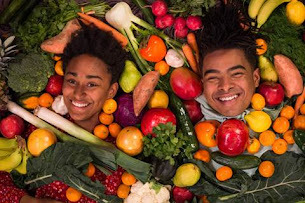 West and Dozier collaborated with CCT on the company’s 2018 smash hit world premiere Last Stop on Market Street. Daddy (Bear Bellinger) deals with an unwelcoming racist (Ian Paul Custer) while driving the Watson family’s “Brown Bomber” through the Deep South in The Watsons Go to Birmingham – 1963. Meet the Watsons, an African-American family of five, who live in Flint, Michigan. 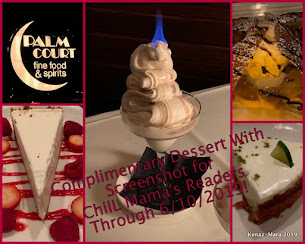 When oldest son Byron starts getting into trouble, it’s decided he needs to be sent to Birmingham, Alabama to live with his grandma and get set straight. 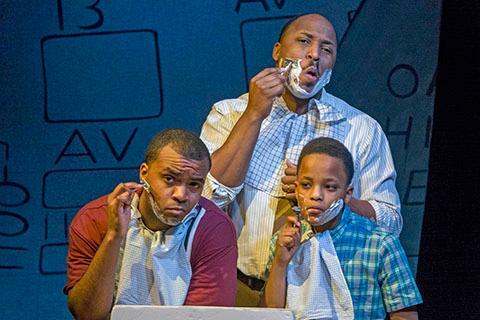 So the whole family – Mama, Daddy, Byron, Kenny and Joetta – sets out on a cross-country journey in the family car, the “Brown Bomber.” When they make it to Birmingham, they find more than they bargained for – a city simmering with tension during the height of the civil rights movement. This powerful story reminds us that during times of crisis, hope reveals itself in the forms of family, friendships, learning, growing and evolving. 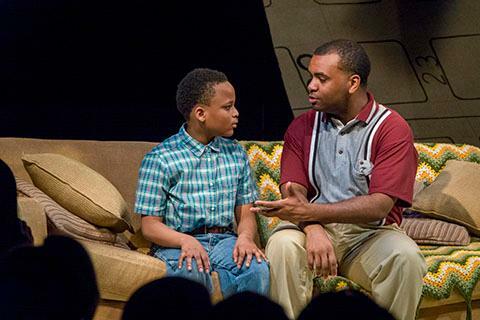 Nelson Simmons plays Kenny in The Watsons Go to Birmingham – 1963, a civil rights era family drama based on the groundbreaking young adult novel by Christopher Paul Curtis about the 1963 Birmingham church bombing. 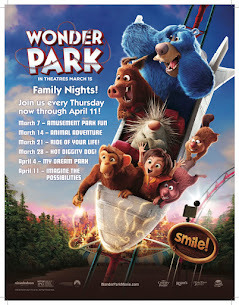 Weekday school matinees begin March 26. Public performances are March 30-April 28: Saturdays and Sunday at 11 a.m. and 2 p.m. Exception: No shows Easter Sunday, April 21. Single tickets are $25-$41. 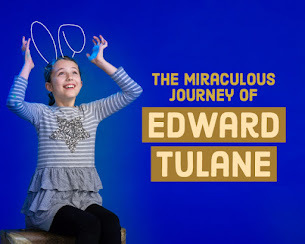 Visit chicagochildrenstheatre.org or call Chicago Children’s Theatre Guest Services, (312) 374-8835, for single tickets, subscriptions, information on school performances and group rates. Access Weekend for The Watsons Go to Birmingham – 1963 is Saturday and Sunday, April 13 and 14. 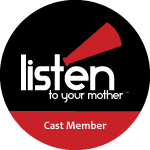 ASL interpretation will be provided Saturday, April 11 at 11 a.m. Open captioning will be provided at the 11 a.m. and 2 p.m. performances on Saturday, April 13. On Sunday, April 14, the 11 a.m. and 2 p.m. performances will be sensory-friendly. A quiet room and family restroom will be available. 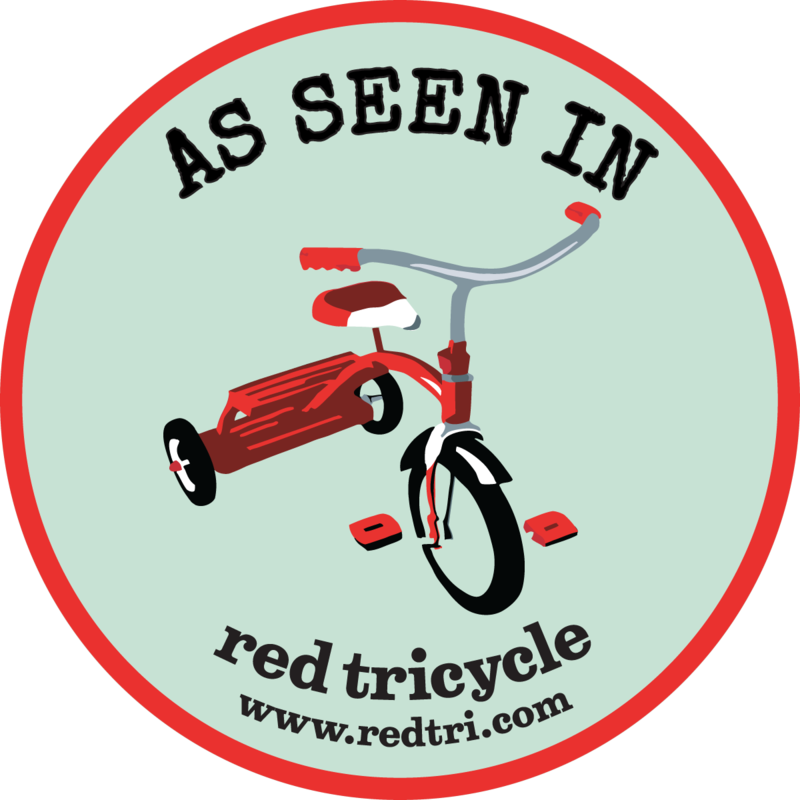 Clark has earned uniform critical acclaim for his bold stagings of The Shipment for Red Tape Theatre, Insurrection: Holding History for Stage Left and Surely Goodness and Mercy for Redtwist. He was also associate director for Guess Who’s Coming to Dinner and assistant director for Gem of the Ocean and Satchmo at the Waldorf at Court. Before arriving at Chicago Children’s Theatre, Clark will helm Dutch Masters for Jackalope Theatre. As an actor, he has performed on many Chicago stages including Windy City Playhouse, Victory Gardens, Court and Congo Square. He is a TimeLine Theatre company member and a teaching artist with its Living History program. 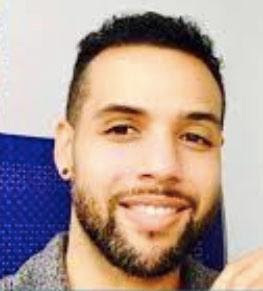 Clark is also an associate artist with the Black Lives, Black Words theater collective. was born and reared in Flint, Michigan. After high school graduation, he worked on the assembly line of the Fisher Body Plant/Flint Plant No. 1 and graduated from the Flint branch of the University of Michigan. His debut book, The Watsons Go to Birmingham - 1963, was one of the most highly acclaimed first novels for young readers in recent years, receiving a Newbery Honor and Coretta Scott King Honor book citation in 1996. It was also adapted into a TV movie that premiered on the Hallmark Channel in 2013. 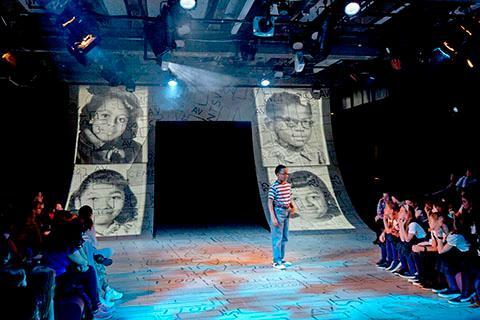 His novel Bud, Not Buddy, winner of the Newbery Medal and Coretta Scott King Award in 2000, was presented on stage in 2013 by Chicago Children’s Theatre. In 2014, Chicago Children’s Theatre followed up with a highly successful world premiere musical based on Curtis’s novel Mr. Chickee’s Funny Money. 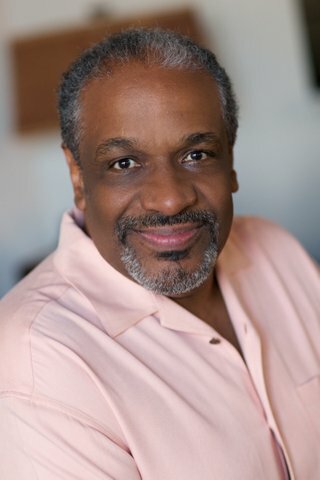 His other books include Bucking the Sarge, Elijah of Buxton (Newbery Honor, the Coretta Scott King Author Award, and the Scott O'Dell Award for Historical Fiction), Mr. Chickee’s Messy Mission, The Mighty Miss Malone, The Madman of Piney Woods, and his newest release, The Journey of Little Charlie. Curtis currently lives in Detroit, Michigan and in his free time still enjoys reading, playing basketball and collecting music. 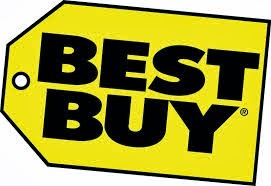 For more, visit nobodybutcurtis.com. 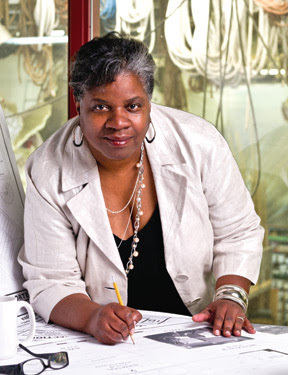 Cheryl L. West (adaptor) wrote the adaptation for Last Stop On Market Street, Chicago Children’s Theatre’s 2018 world premiere musical based on Matt de la Peña’s Newbery-winning, Caldecott-honored children’s book. 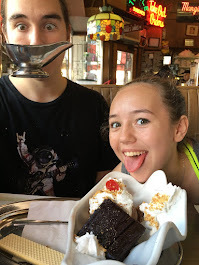 She is the librettist for Play On! (which ran on Broadway and at Seattle Rep) and the author of plays including Birdie Blue, Rejoice!, Holiday Heart, Puddin ‘n’ Pete, Jar the Floor and Before It Hits Home. 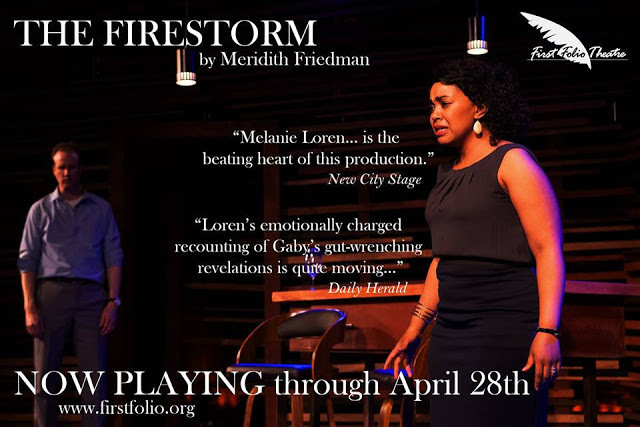 The latter earned West several awards including the 1992 Helen Hayes/Charles McArthur Award for outstanding new play and the Susan Smith Blackburn prize, an international award given to a woman who has written a work of outstanding quality. 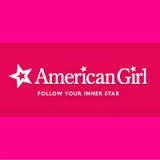 Her plays for young audiences include Akeelah & the Bee, adapted from the popular 2006 film, along with Mwindo, Lizzie Bright and the Buckminster Boy, Addy: American Girl Story and Pullman Porter Blues. She is a recipient of the National Endowment Playwriting Award and the Beverly Hills/Hollywood NAACP Best Playwright Award. Her plays have been produced in England, New York and in numerous regional theatres including Goodman, Northlight, Arena Stage, Old Globe, Seattle Rep, Williamstown Theatre Festival, Bay Street Theatre Festival, Syracuse Stage, Cleveland Play House, South Coast Rep, Cincinnati Playhouse, Manhattan Theater Club, and Off-Broadway’s Second Stage. West adapted Holiday Heart for Showtime/MGM and Robert De Niro’s Tribeca Productions, which earned her a GLADD nomination and a Golden Globe nomination for Alfre Woodard. 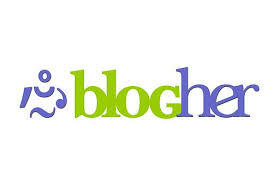 She has worked in TV and film projects at Paramount, MTV Films, Showtime, TNT, HBO and CBS. She was the Webby nominated writer for the web series, Diary of a Single Mom in collaboration with Robert Townsend’s V Studios. 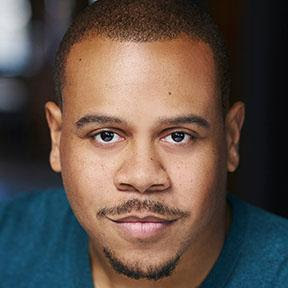 Paris Ray Dozier (composer) first collaborated in 2018 with Chicago Children’s Theatre as co-composer with his father, Motown legend Lamont Dozier, on the original score for Last Stop on Market Street. 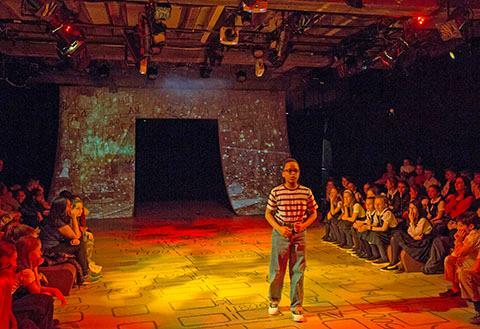 Earlier this season, Dozier also created music and sound for CCT’s world premiere of X Marks the Spot, an interactive “X-tra Sensory” production created by Chicago Children’s Artistic Director Jacqueline Russell, inspired by her work with children with low vision. Dozier is a native of Los Angeles. His professional career in music began when he was 15, writing songs for artists on Hollywood Records, Disney, where he would be signed two years after as a singer/songwriter and producer. While at Hollywood Records, Dozier was mentored by and produced an album with Rob Cavallo, notably regarded as the producer who discovered Green Day and now the CEO of Warner Bros. Records. Dozier later became a musical theme writer for B-InTune Television on UPN 13. Dozier continues to write and produce for various artists in just about every genre of music. 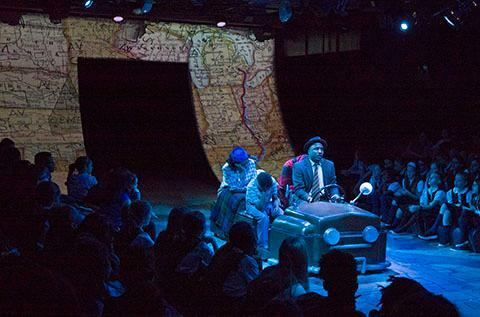 The Watsons creative team includes Arnel Sancianco, set designer; Sydney Thomas, associate set designer; Jason Lynch, lighting designer; Izumi Inaba, costume designer; Kevin O’Donnell, sound designer; Mealah Heidenreich, props designer; and Smooch Medina, projections designer. 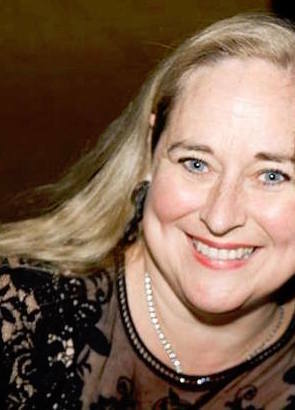 Elizabeth Dauterman is production stage manager. Assistant stage manager is Barry Branford. 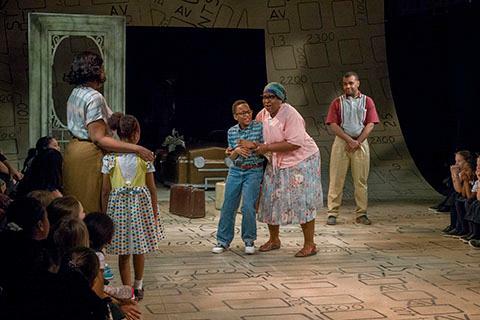 Grandma Sands (Deanna Reed-Foster) hugs Kenny (Nelson Simmons) as Mama (Sharriese Hamilton, left), Joetta (Lyric Sims) and Byron (Stephen Allen Jr., right) look on. 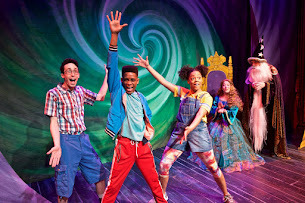 The cast includes Bear Bellinger (Daddy), Sharriese Hamilton (Mama), Ian Paul Custer (Buphead), Stephen Allen Jr. (Byron) and Deanna Reed-Foster (Grandma Sands), with young performers Nelson Simmons and Jeremiah Ruwe rotating performances as Kenny, and Lyric Sims and Jillian-Giselle sharing the role of Joetta. 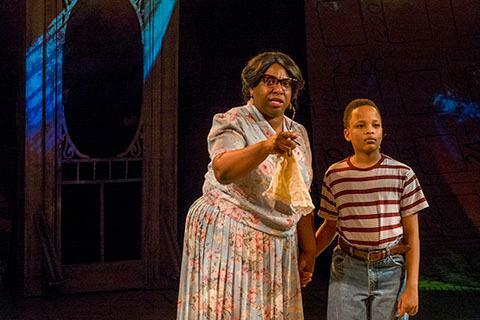 Nelson Simmons as Kenny and Deanna Reed-Foster as Grandma Sands. Deanna Reed-Foster (Grandma Sands) welcomes Daddy (Bear Bellinger), Joetta (Lyric Sims), Byron (Stephen Allen Jr.), Kenny (Nelson Simmons and Mama (Sharriese Hamilton) to Birmingham, Alabama. 100 S. Racine Avenue, into its first permanent home. The new Chicago Children’s Theatre, The Station, celebrated its grand opening in January 2017, and now serves as a beautiful, mixed-use performing arts, education and community engagement facility that welcomes all Chicago families. 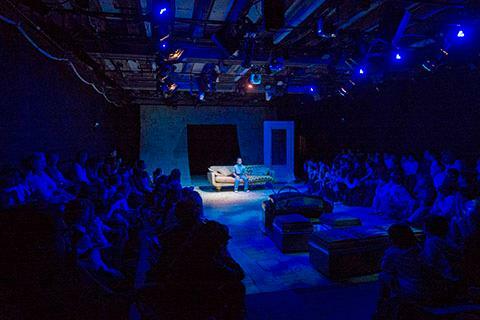 Since its launch in 2005, CCT has cemented its reputation as the city’s largest professional theater company devoted exclusively to children and young families. The company evolved out of Chicago’s need for high-quality, professional children’s programming to match the quality and significance of powerhouses such as Steppenwolf, Goodman and Lookingglass. 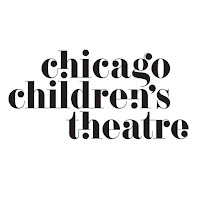 In 2017, Chicago Children’s Theatre became the first theater for young audiences in the nation to win a National Theatre Award from the American Theatre Wing, creators of the Tony Awards. 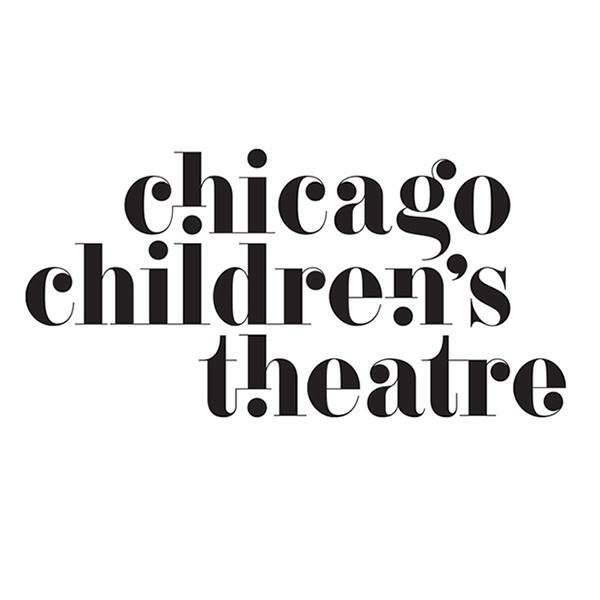 Chicago Children’s Theatre has built its national reputation due to its focus on new work, producing 19 world premieres in the last 12 years including The Selfish Giant, The Hundred Dresses, Jackie and Me, Dot and Ziggy, The Houdini Box, The Elephant and The Whale (in association with Redmoon), Mr. Chickee’s Funny Money, Leo Lionni’s Frederick, Wonderland, Alice’s Rock & Roll Adventure, A Snowy Day with Beatrix Potter, Jabari Dreams of Freedom, Moonshot: A Race to Space, The Year I Didn’t Go To School: A Homemade Circus, My Wonderful Birthday Suit!, An Epic Tale of Scale, Last Stop on Market Street, X Marks the Spot and The World Inside Me (with New York’s Spellbound Theatre). These enjoyed successful inaugural runs in Chicago, many followed by productions at theaters across the U.S. 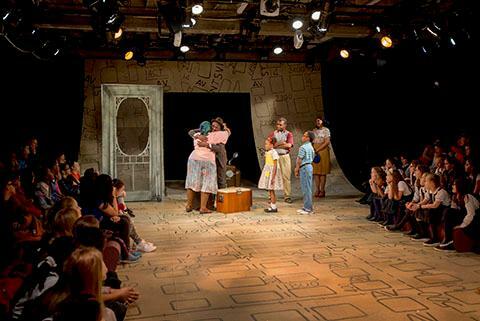 In addition to presenting live shows in The Station’s intimate 149-seat Pritzker Family Studio Theatre, Chicago Children’s Theatre continues to grow its education and community programs, which are unique in Chicago for emphasizing student authorship, youth empowerment and community leadership. CCT now offers year-round education programming at The Station for ages 0 to 13, including the city’s most diverse roster of classes, specialized workshops, winter and spring break camps, and a full slate of summer camp experiences. Visit chicagochildrenstheatre.org/education, email education@chicagochildrenstheatre.org, or call CCT’s Guest Services, (312) 374-8835, to register your child for one class or many. Chicago Children’s Theatre is led by Co-Founders, Artistic Director Jacqueline Russell and Board Chair Todd Leland, with Board President Eric Neveux. The company is supported by a dynamic Board of Directors comprised of dedicated individuals from the fields of entertainment, philanthropy and business. Chicago Children's Theatre’s season is sponsored in part by Goldman Sachs Gives and ComEd. For more, visit chicagochildrenstheatre.org. Nelson Simmons (left) as Kenny and Stephen Allen Jr. as Byron.